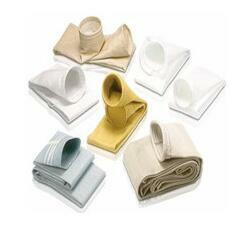 Nylon filter bag& Various material disc_Top Professional Filtration Material Manufacturer. Nylon filter bag is made by high strength nylon woven mesh sew machine, it uses uniqu edge technology to prevent leaking needle, it will block the impurities which is bigger than mesh aperture on the surface of material; The smaller particles flow through the mesh into the downstream, so the nylon monofilament filter bag achieves surface filter, it can be easily cleaned of smooth surface, it also can be repeatedly. Alkali resistance, heat resistance 150 ~ 170 degrees;And it has good deformation resistance and abrasion resistance, it can be repeated washing. All mesh mateiral is FDA approved. 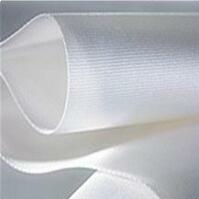 Food and beverage industry suggest use 80 ~ 350mesh; Chemical industry suggest using 80 ~ 150 mesh. Excellent Multi-purpose Kitchen Tool for Homemade Almond and Nut Milks, Vitamix Juicing, Sprouting, Cold Brew Coffee and More. 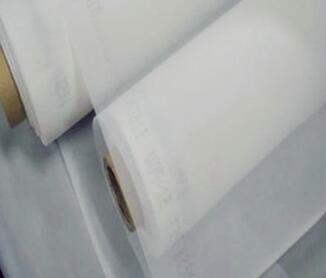 Except for filter bags, we can also supply various of material filter disc, such as stainless steel, copper, nylon, etc. We have different shape and thickness according to your requirment. We can also accept small trial order, sample order from 1 piece.